I don’t really have that many Belgian drone photographers in my network on Instagram. Only 5 to be exact 😀 And that’s because I’ve been on the lookout already. So I was wondering why. You see a lot of big Dutch droners for example … but no Belgian droners. So today I did some research on Belgian drone photographers on Instagram! This is by far the biggest account I’ve come across and Sebastien is a great photographer. Going by @SSNAS, this guy is definitely a must-follow if you are interested in drone photography or photography in general. He hasn’t responded to my DM’s yet, but I’ve heard he is a great guy. 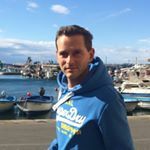 Number three on our list is @jan.vanmaele. This Flemish guy from the Leuven area is – in my opinion – really good at photography and editing. All of which were self-taught, he told me. And on top of that he’s been really open and helpful when I started up my account. Thanks Jan! He recently bought himself the DJI Mavic Pro 2, so you can expect even better shots in the future! Jan also shot Neuschwanstein Castle and is now shooting Lake Bled in the snow! Brings back good memories, check out my Slovenia blog post to understand why. This is one of the accounts I’ve found during my research. So unfortunately I don’t know him yet. But I’m bound to find out more and I’ll keep you posted. His name/profile indicates he’s shooting in and around Leuven and the picture below is a scene from a hilarious TV-show in Belgium (Callboys). Nice picture! And yes, by lack of bigger accounts, I have to place myself at spot number 6, haha. Next up is my friend from my birth town, Gent. He’s got some great shots from the city, but also far beyond that. He also knows his way around Photoshop, check his gallery to spot the ‘augmented realities’. This 15 years old has been on Instagram since 2016 (way before me :p) and recently turned up the output and the quality on his Instagram account. So be sure to keep an eye out for him. Great evolution my friend! He also co-admins a drone feature account called @dronewoods. Another find from my research, this French speaking drone account, going by @photoaeriennepardrone, is taking pictures mostly in the Walloon part of Belgium. Seems to use a DJI Phantom to get the job done! Jonas is the last one in our list and goes by @denbossie. It seems he only recently started with drone photography, but you can already see the evolution in his pictures. I found him through a shot he made of the great Sint-Rombouts tower in Mechelen (city in Belgium) and it seems he runs a bar there. Check it out? As to the reason why this is, I have a solid theory! If you get your drone license (min. 16 years old) and register your drone, you can then fly up to 45m high, but still cannot invade any privacy. So you could film how fast the (small) trees are growing in the private park of the local castle, given that they have granted you permission to film there. If you want to earn some money with your drone, you need to get a drone pilot license (costs €2.500), register your drone and get authorization from local authorities to be able to fly in that designated area (for example over a city center), which can take some time (if they have even heard of a drone permit, that is). As you can see, too many limiting factors in Belgium to stimulate drone use, whether it is recreational or commercial. 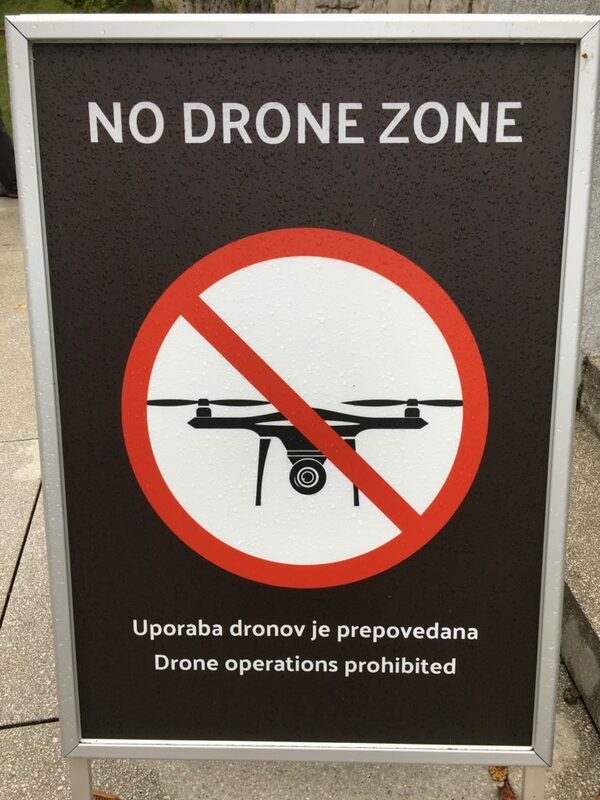 Unfortunately … because we have some amazing sites and views who merit a drone point of view! Want to see some more drone photography, visit my drone portfolio. Did this blog post spark some interest? Looking to start with drone yourself? Check out this article where I explain how to get started with drone photography. This entry was posted in Drone, Instagram and tagged drone, instagram, top10. Hi! My name is Johan and I’m a drone enthusiast. I’m traveling the world to take the most beautiful drone shots with my DJI Mavic Air.